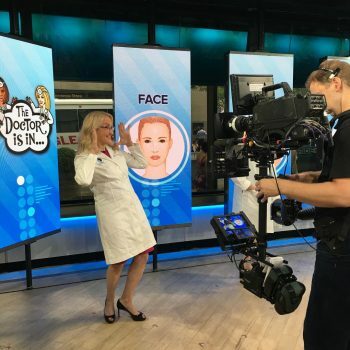 Great time taping the Today Show with Kathie Lee and Hoda and some derm diva pals! Representing New Beauty mag, my topic was prevention, maintenance and rejuvenation of the face with fillers and tox! Be sure to watch August 22!